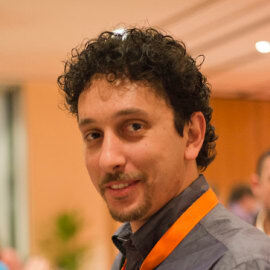 Riccardo started working with Magento solutions since early 2008 with the old 1.x version. After falling in love with this new technology he became Magento Certified developer and Certified developer focusing on developing  and finding new Magento solutions. In 2015 he started working with Magento 2 and contributing with Magento Community and in 2018 became Magento Community Maintainer.